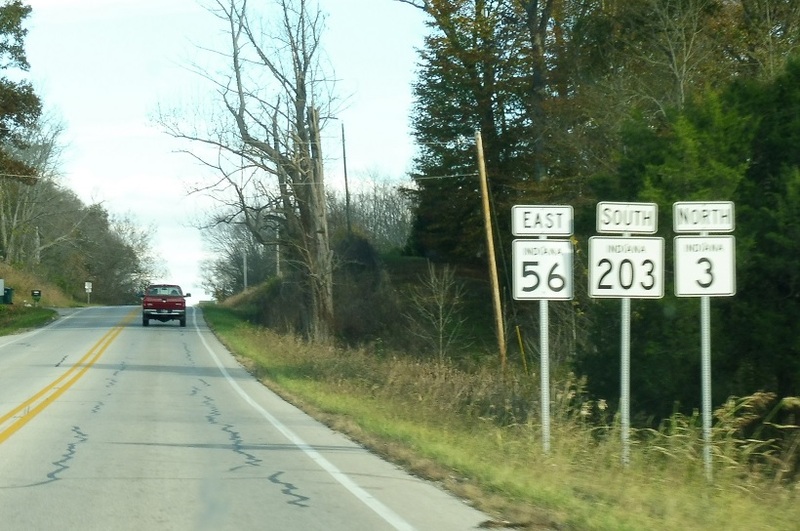 Reassurance shield as SR 3 joins the 56/203 concurrency. Reassurance shield for just SR 56 about a mile later. 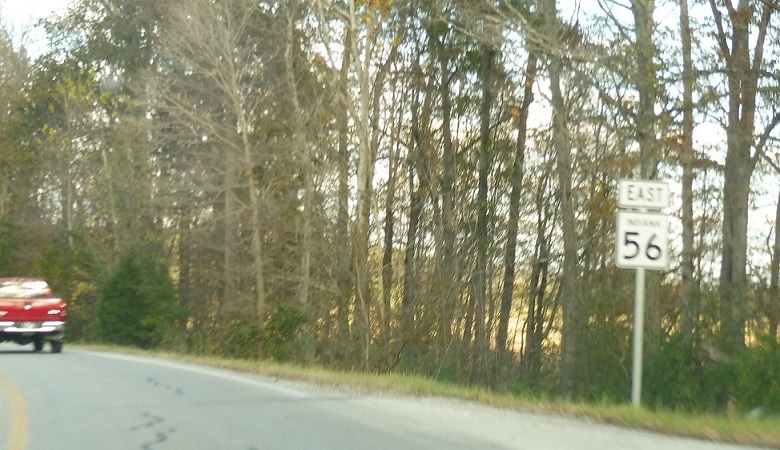 Just after that, SR 203 will split to head south. 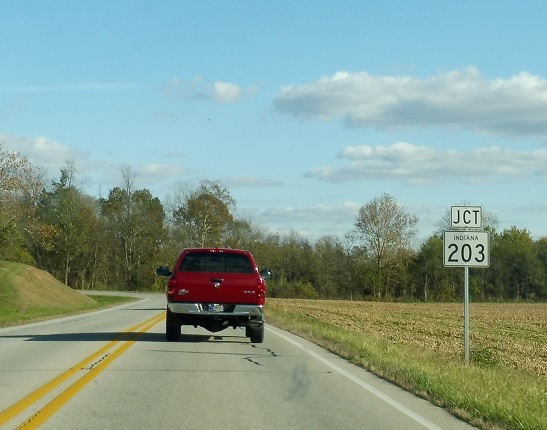 Turn right ahead for SR 203 south. 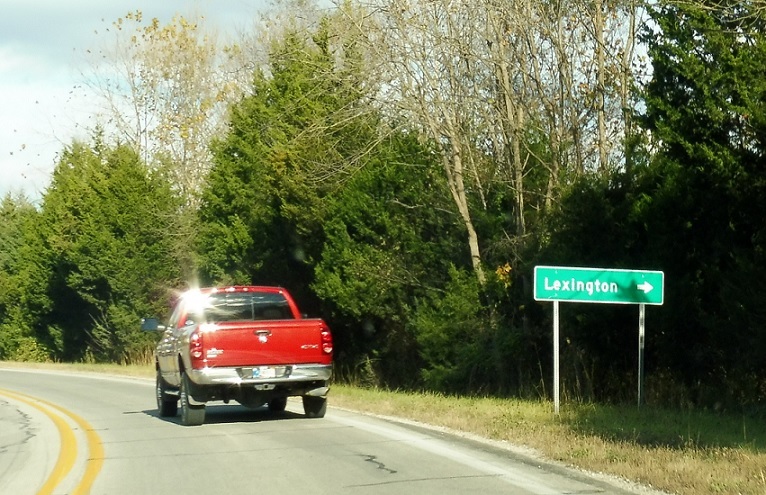 Follow 203 south to Lexington. 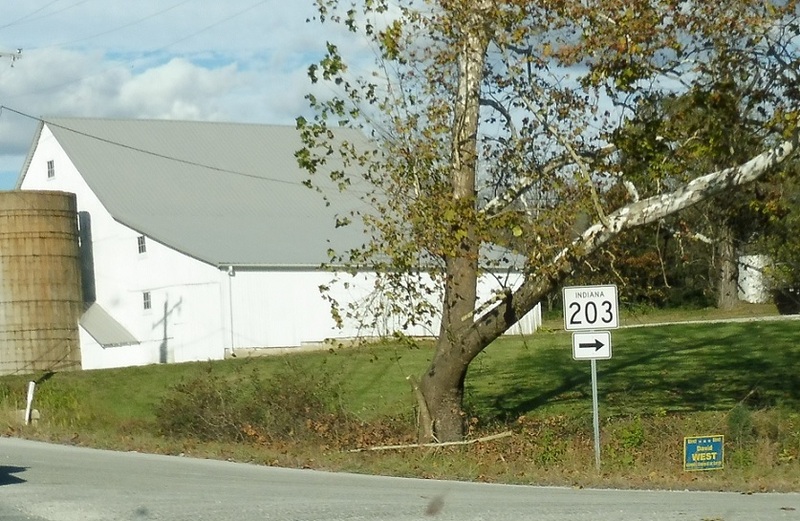 Turn right for SR 203 south. 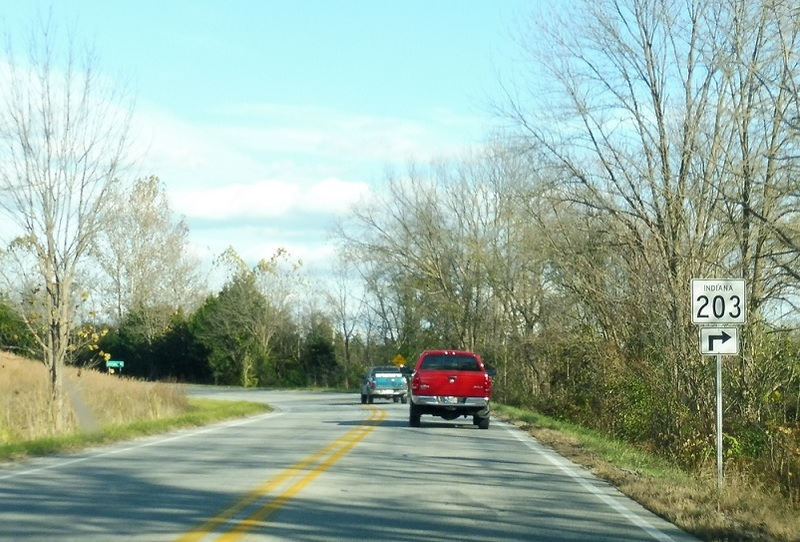 Stay straight for SR 3 north/SR 56 east.